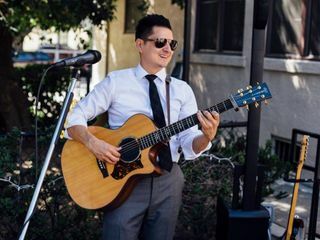 Dean Parra Music is a live wedding guitarist based out of Anaheim, California. Dean’s goal is to bring your vision to life. 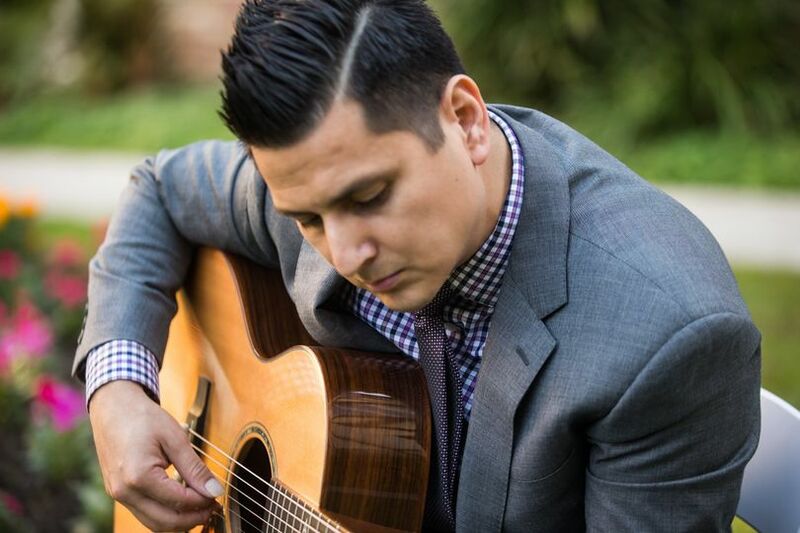 He'll help you find the right music for your affair, whether your style is rustic, classic, modern or glamorous. 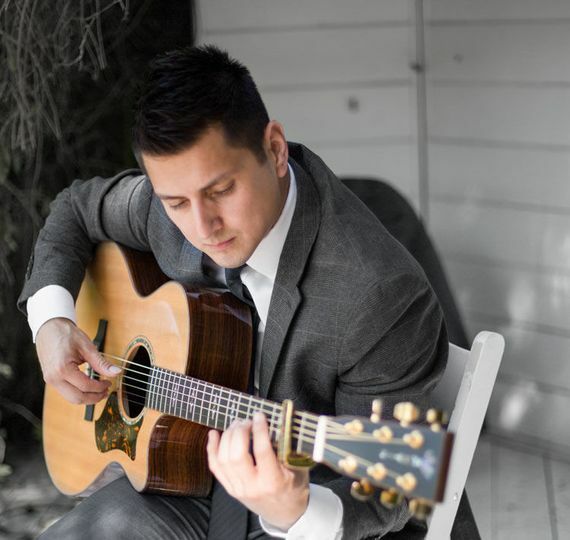 He offers multiple packages to choose from, and will provide music for every aspect of your big day. 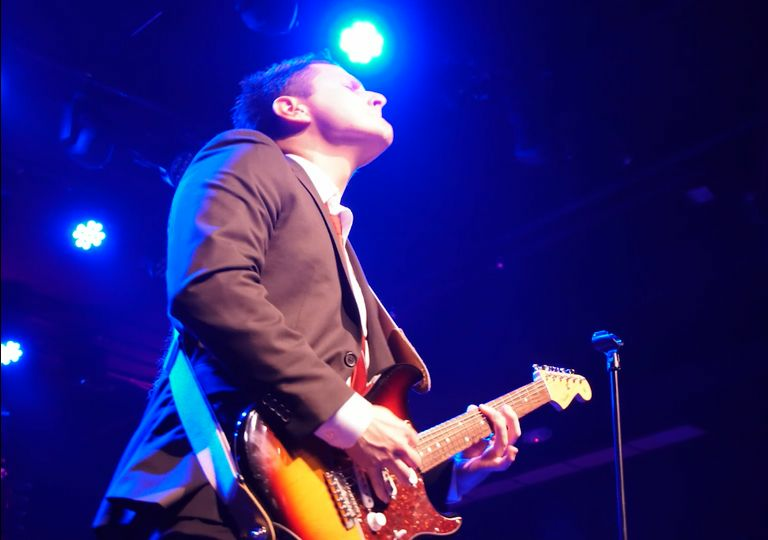 Dean Parra Music has over 30 years experience playing guitar in Southern California. Thank you Joseph!! You have a beautiful family, and I was blessed to be apart. Dean Parra is the best! Dean was super fun to work with when we first met him. He was referred to us by my dads friend which Dean was also a part of for his daughters wedding. I felt my husband and I clicked with him right away and he knew exactly what we were looking for on our special day. 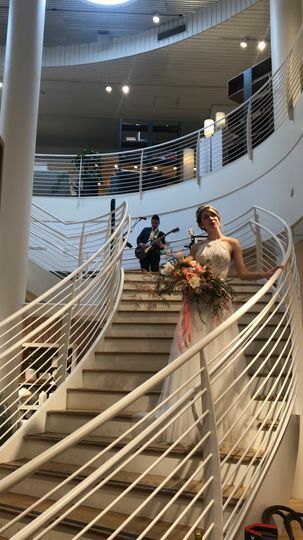 He played 3 songs during our ceremony that we got to choose and he helped pick a couple last minute since we just loved all the pieces he played for us. 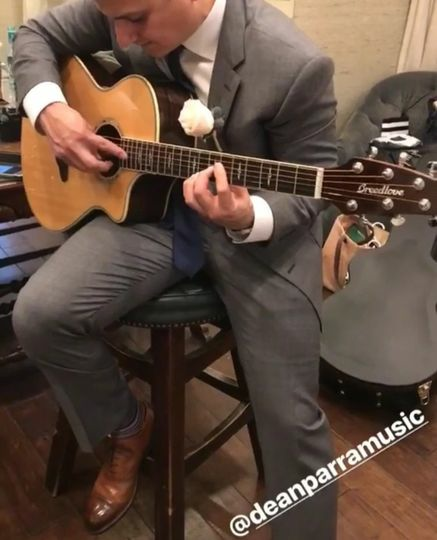 During our wedding cocktail hour before the reception we had him play upbeat songs that set the mood for our guests to start mingling and have a few drinks or two. My husband and I recommend Dean Parra a million times because he created a memory for us that will never ever be forgotten!